The next Time Travellers Cafe opens on Thursday 4th May at the usual time of 12.30 – 14.30. Come along and enjoy company, conversation and great coffee. 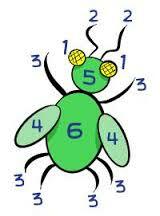 Our activity this month is going to be a Beetle Drive with a chance to win a small gift to take away. We look forward to seeing you.